BMW 3-Series (E90 E92) Forum > BIMMERPOST Universal Forums > Off-Topic Discussions Board > Where All My "CEREAL KILLERS" At...? we have no names, man, no names! we're nameless! So, once you get it home, do you keep it in the box? 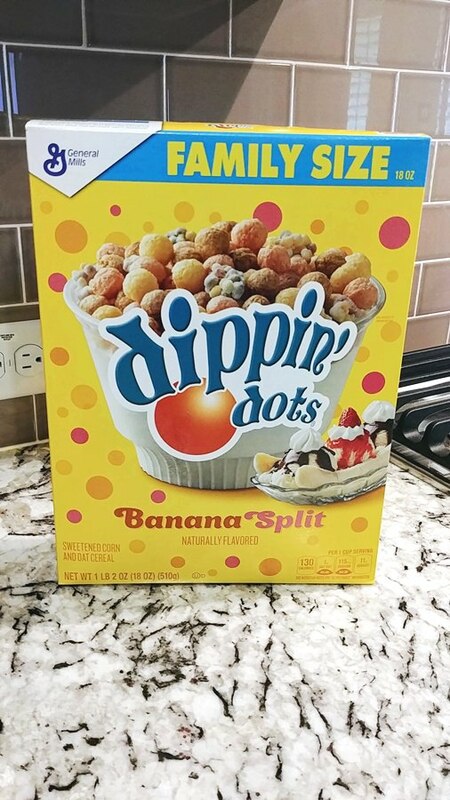 Or pour it into another plastic box that takes up just as much space, but makes it get all caked into the bottom corners because nobody dries it properly before pouring more cereal into the damp container? AND, we must never mix cereals together in said container. Nobody wants to find raisins or bran in their corn flakes, frosted or otherwise. I keep mine in the boxes. With 2 young hungry boys and myself, they never go stale! Yes, my warden has deemed similar vessels to be required too. No idea why they're in there, but FU cardboard boxes, we've got Cereal Condos up in herrrrr. I do have a couple of those for cookies tho. Wardens aren't concerned with financial considerations, amirite Red??? Only in the sense that an E60 M5 is interested in 93 octane. Special K is a wasted effort. Cap'n Crunch has the same carbs with more fiber. Pass on that bland stuff and eat something that doesn't taste like the box it came in. Turns out you were incorrect. I admit that the serving size isn't equal, but if you were using the listed serving sizes, CC has the same carbs, more fiber and fewer calories than Special K.
Full disclosure, I'm currently eating a bowl of Special K with honey drizzled all over it. Okay, now I'm kinda pissed. Can no government agency actually create a uniform test?! 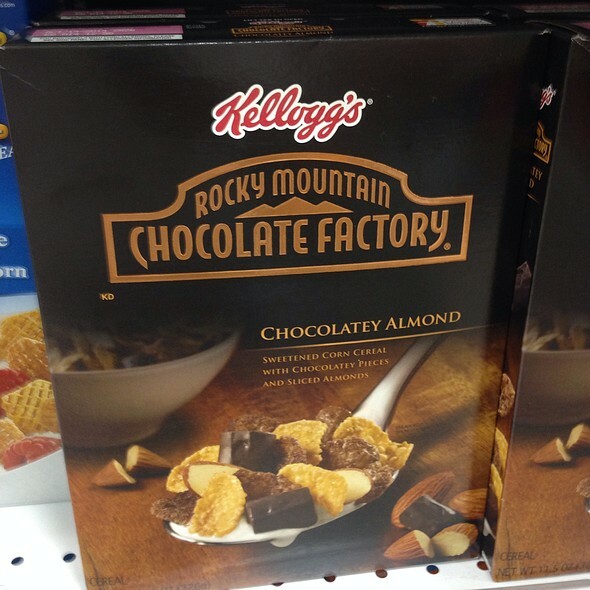 Why is one cereal allowed to use a different serving size? It's more like manufacturer tread wear ratings, just throw any number on there, no one cares. You guys are putting too much effort into this. Grab a large bowl, some milk, enjoy! Just rode 36 miles and burned 1,200 calories. That bowl of Special K was negated about five miles in. Crave. I will eat large a box in 1 day.